Tonight’s article is on a kit that I built many years ago sometime around the year 2000. 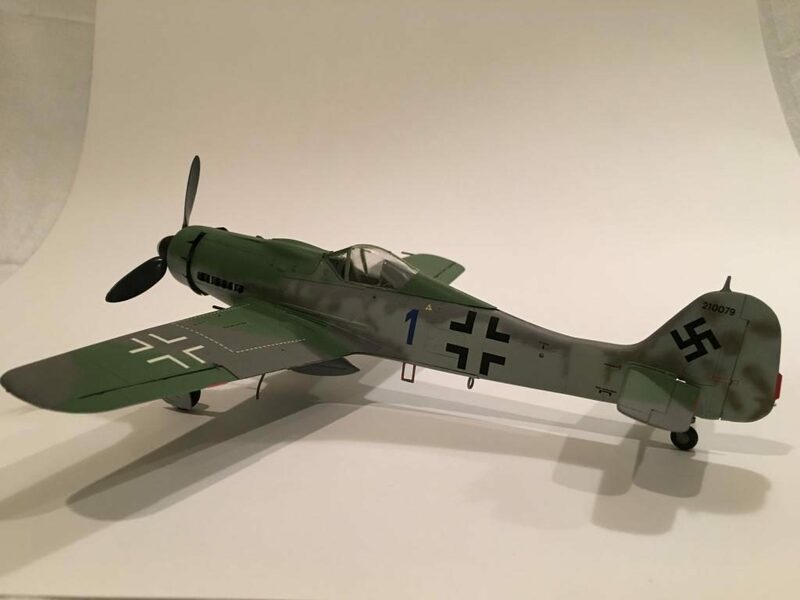 It’s the Tamiya model FW-190″D-9″ . 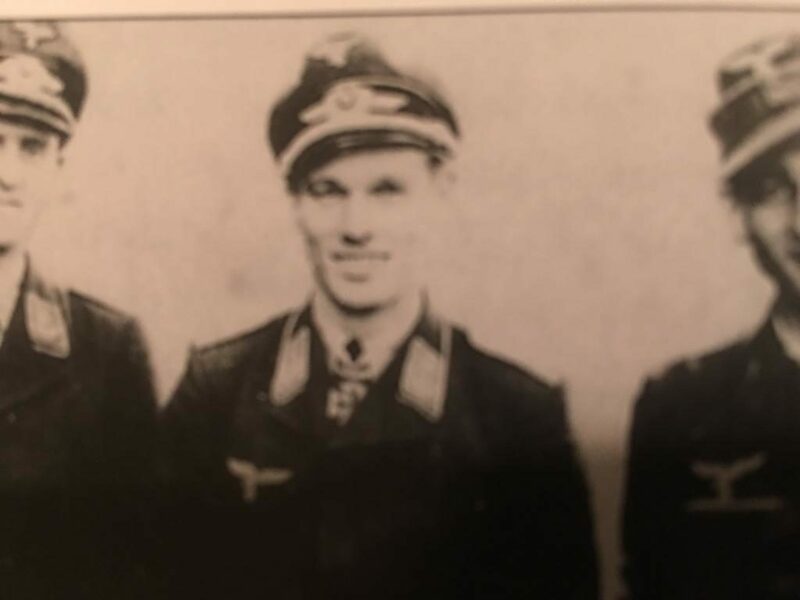 Oscar Romm was a Luftwaffe “Experten” who is credited with 92 kills. 82 of these were from the Eastern Front, the remaining 10 on the Western front. 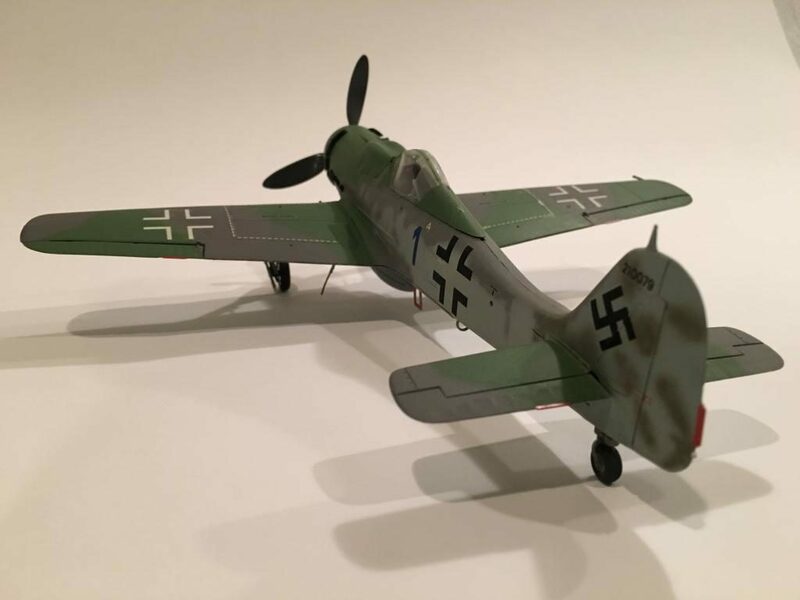 JG 3 was heavily involved in the Reich Defense during 1944 until the end of the War, and their main targets were Allied “Heavies” (called Viermots by the Luftwaffe). Viermots means four motors. 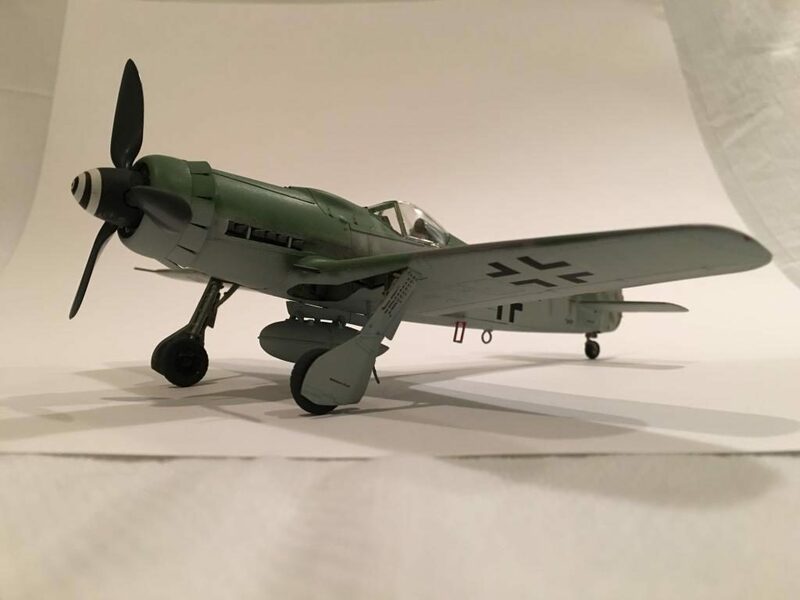 Romm flew with 1. 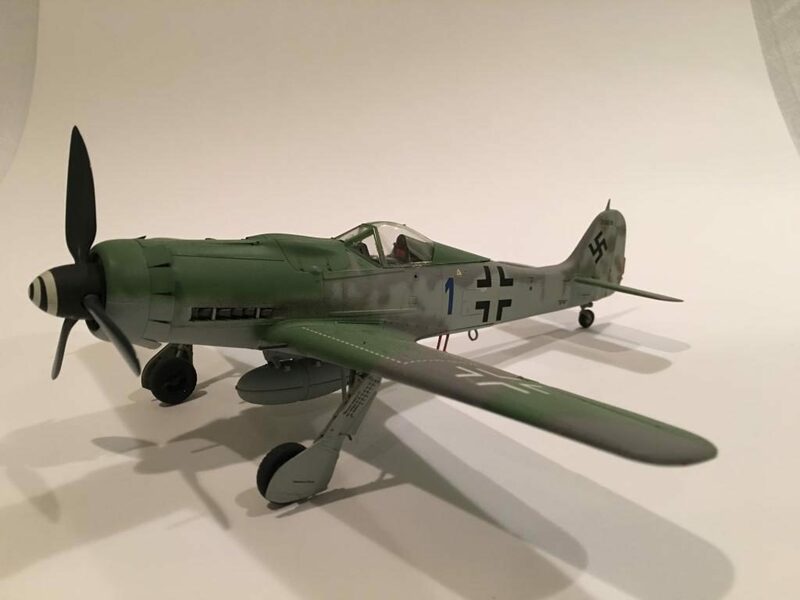 JG 51 “Molders” while in Russia until 1944. 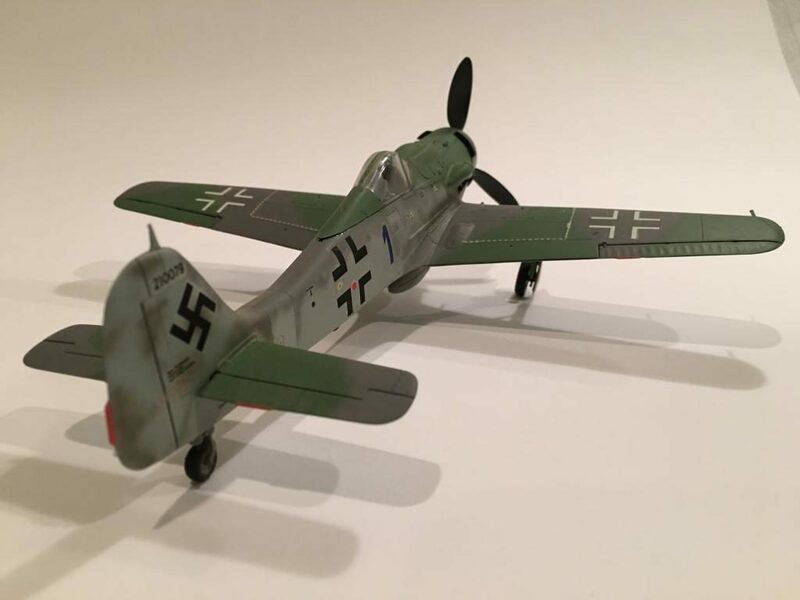 While flying in this unit he achieved 76 victories over Soviet aircraft. 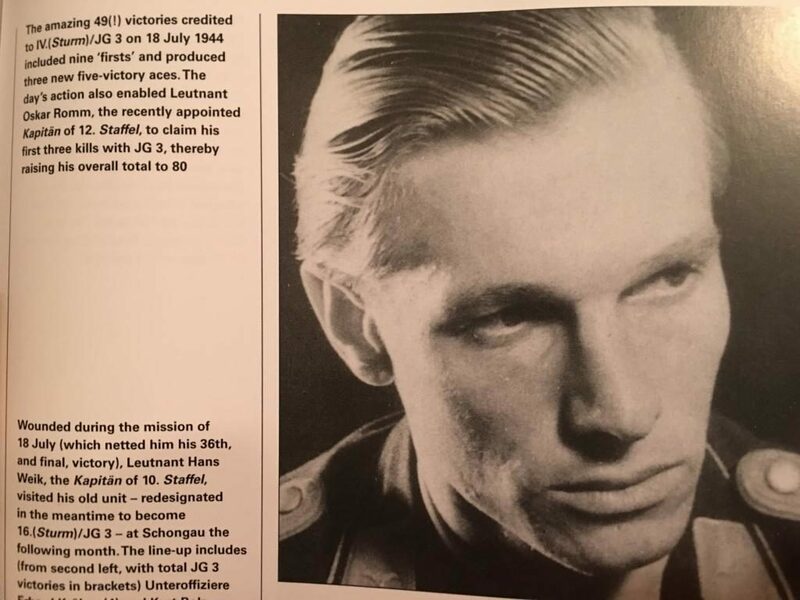 At the end of February 1944 he was awarded the Knights Cross and transferred to JG 3 “Udet”, which was serving on the Western Front by now. Eventually Romm became the “Kommandeur” of IV / JG 3 on February 17th, 1945. 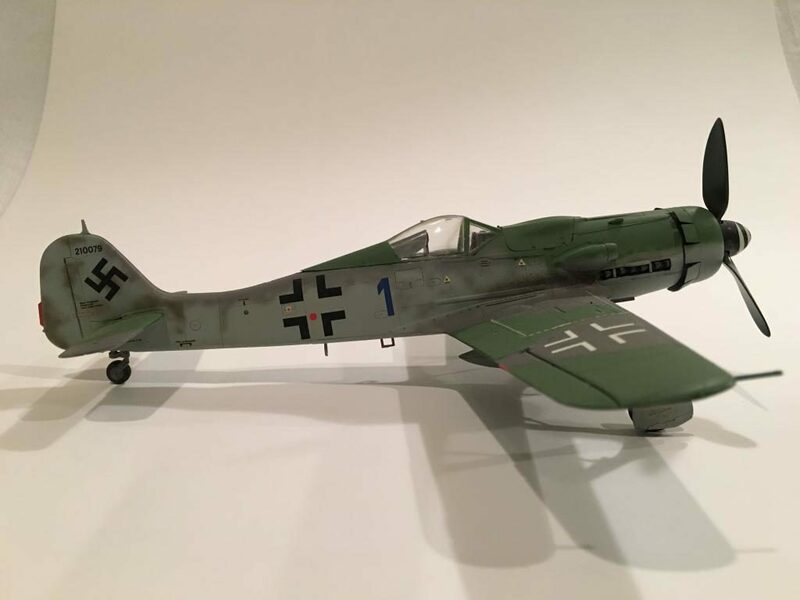 While flying with JG 3 he was credited with shooting down 8 “Viermots” (with 3 kills in one day on July 18th, 1944). Finally on April 24th, 1945 he was injured in a crash landing which ended his flying career. Earlier on that day before the crash, he had been in combat with Soviet Il-2’s. Oscar Romm survived the war and died on May 1st, 1993. 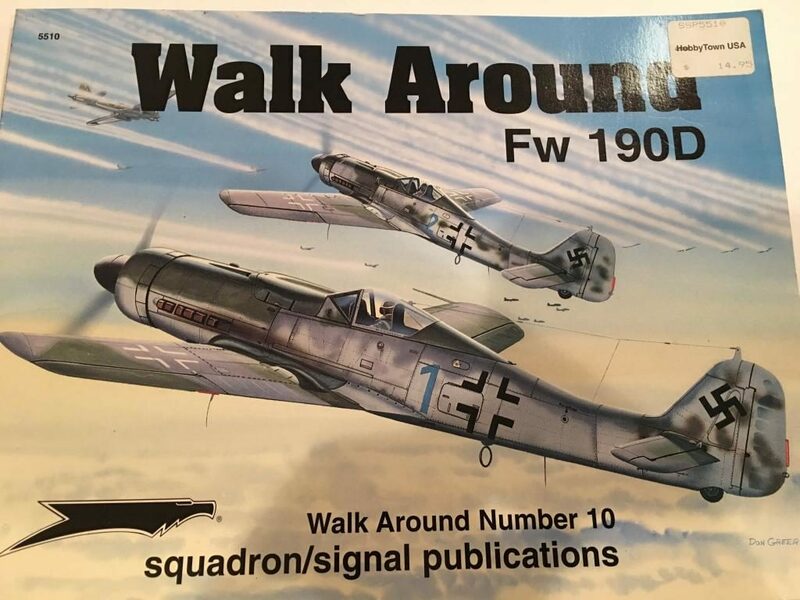 I was inspired by the artwork on the Squadron Signal “Walk Around” book on the FW-190 D series planes. 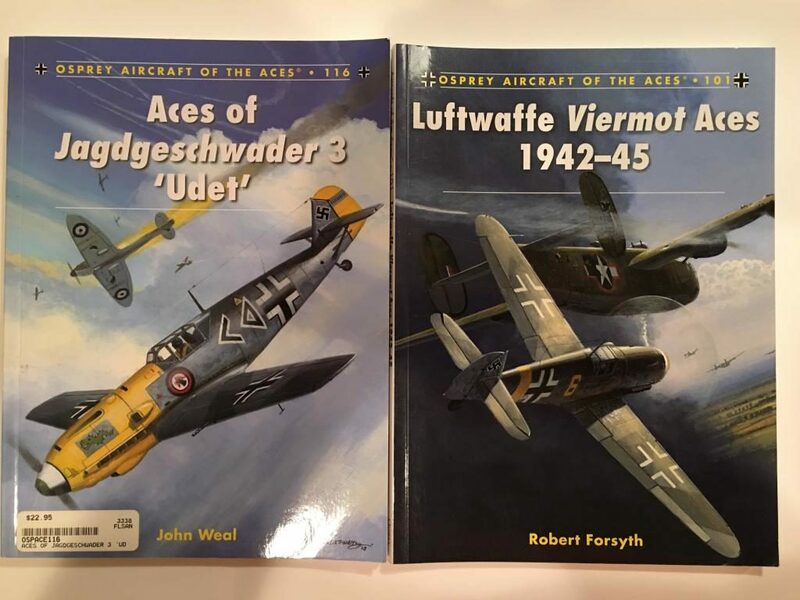 Eventually (many years later) I found these other two books by “Osprey” on JG 3 and “Viermot” Aces, which I used to present a few photos of the man himself and information on him. I highly recommend both of these books if you have an interest in the European Air War during WW2. 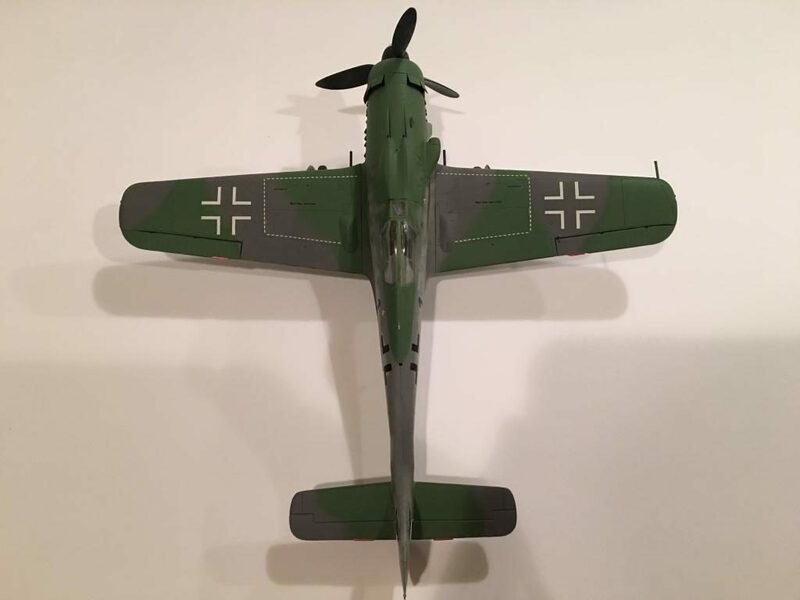 They are loaded with photos, unit and individual stories and have some very nice artwork profiles on some of the planes mentioned. 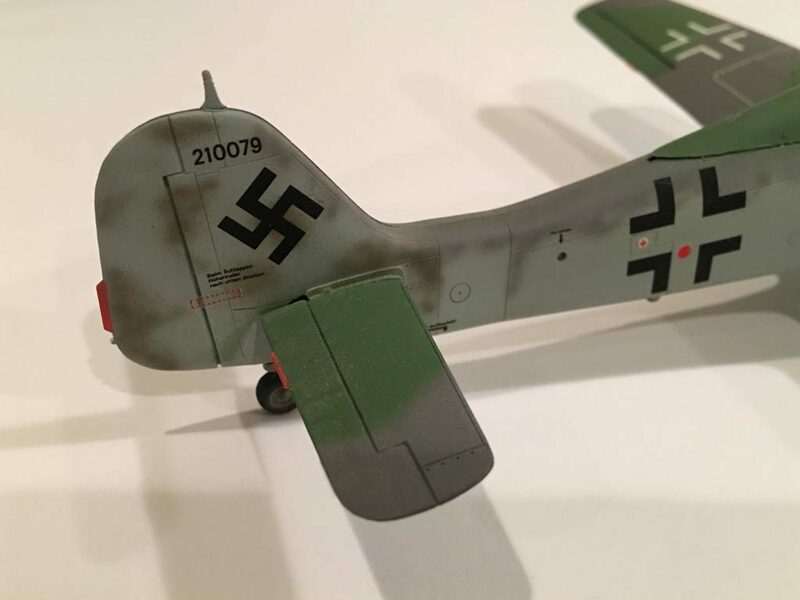 This plane was built trouble free right out of the box. 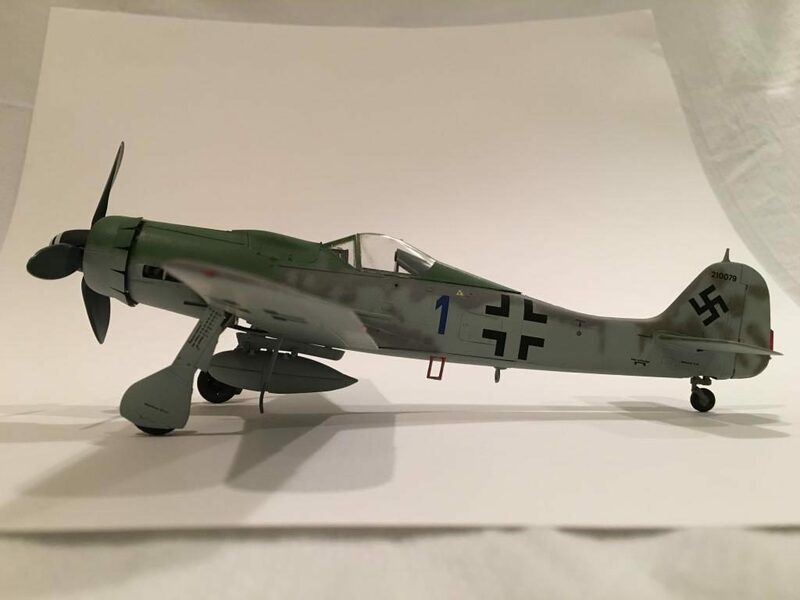 The decals were from my spares and some were used from the kit. I didn’t add the antenna and it’s only a little weathered with slight exhaust staining. 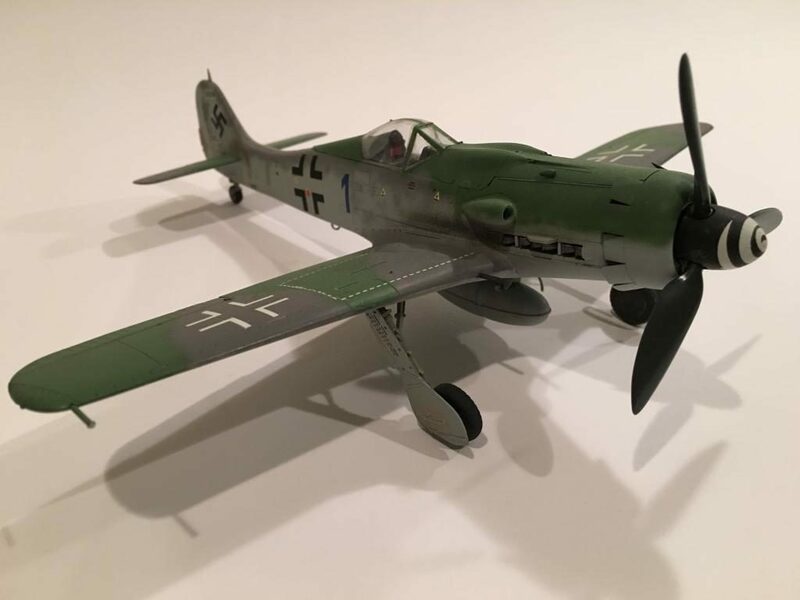 I guessed that during this time of the war things were not going well for Germany and the planes probably didn’t last long enough to get too beat up as a rule. 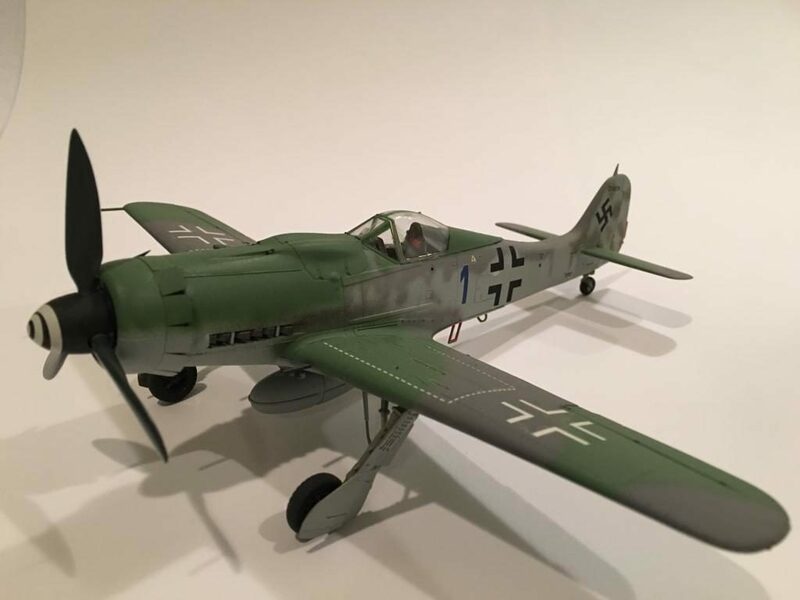 My favorite German fighter…..nice work. Thanks Jack !!!! I have always been a 190 fan too . Good lookin’ build, Louis….wouldn’t mind seeing your display area(s) if you get the opportunity – Thanks. Sounds good to me. Maybe one of these days soon you can come over. Thanks for the compliments Sir !!!! 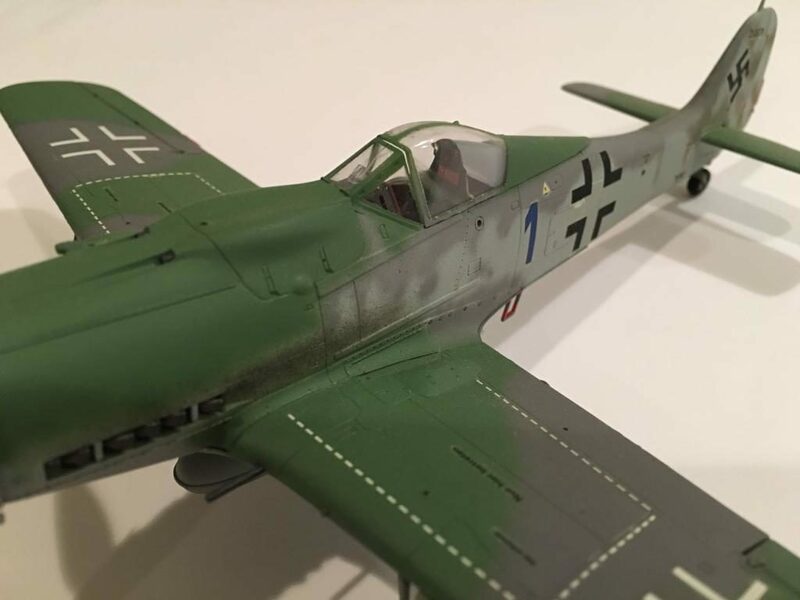 Another fine build, well done, Louis ! Thank you my friend !!!! I appreciate the compliment. Looks great! I built a Dora in that similar “green” oriented scheme. I think my shades look about the same as yours. I am very pleased with the way this one turned out. The green is exactly what I was looking for. 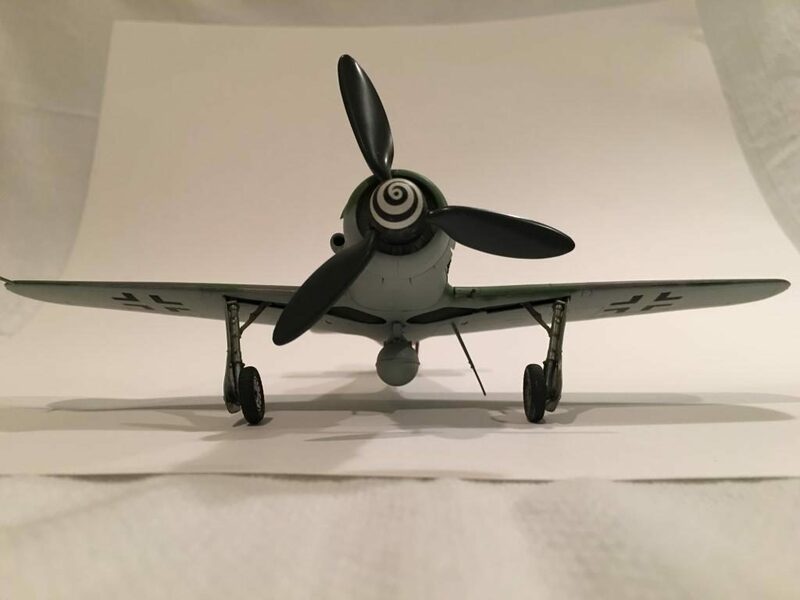 I’ve heard some grumblings about so called “problems” with the landing gear height and spinner on the Tamiya Dora, but it’s close enough for me. I’ll bet your “Dora” looks fantastic. 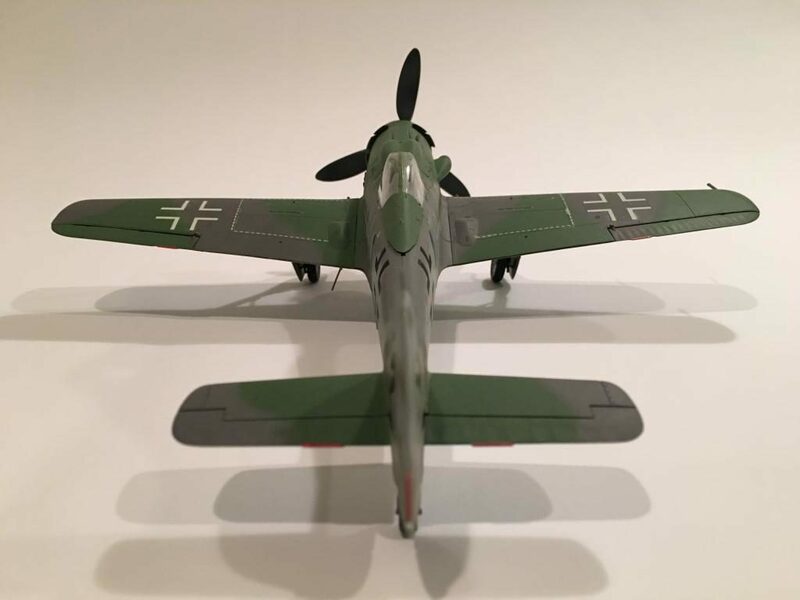 I really like the way that late war German planes were painted. Thank you for the compliments my friend !!! 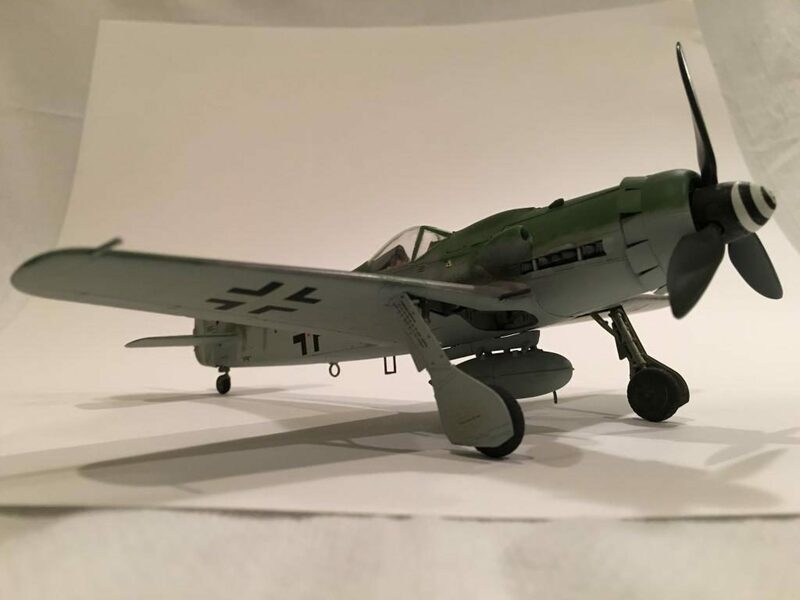 Great inspirational build on this Louis, as I am about finished with this particular Tam kit myself. 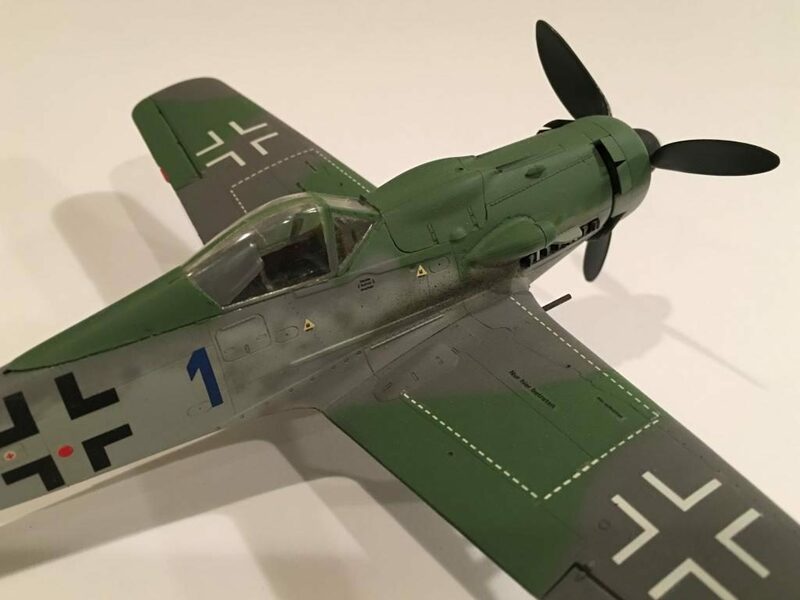 Fun to build and like you wanted to finish it in a scheme that you seldom see. The green on yours I believe is closer to RLM82, my scheme is 82/83/76. RLM 83 is a brighter Green, but I could be wrong as the pics sometimes doesn’t show the true color in the images compared to seeing it in reality. Thanks for sharing. Happy Thanksgiving!! Thanks Chuck. I appreciate the compliments. I wasn’t 100% sure about the 82 /83 color call outs, since recently there is some “discussion” ongoing about it. It’s a very bright green. 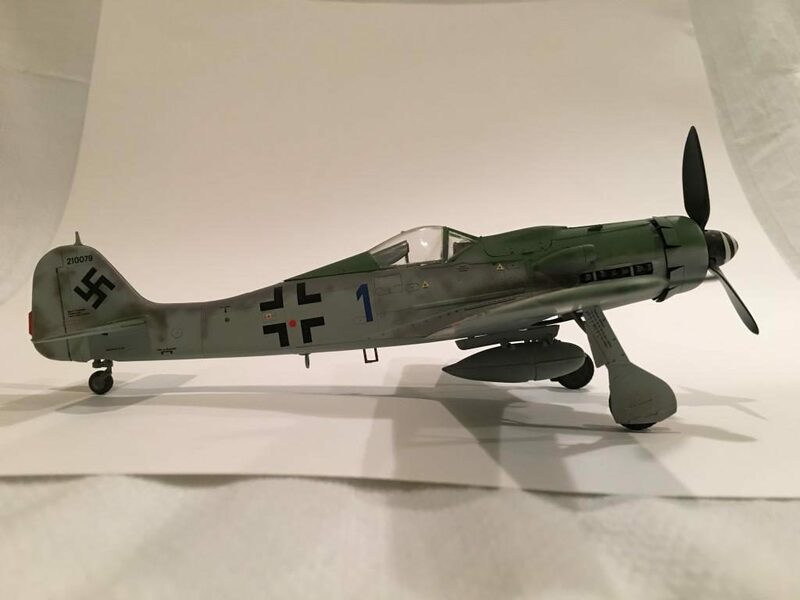 The paint bottle label states Model Master RLM 83 “Lichtgrun” but the latest information online says the color may be RLM 82 just as you stated. 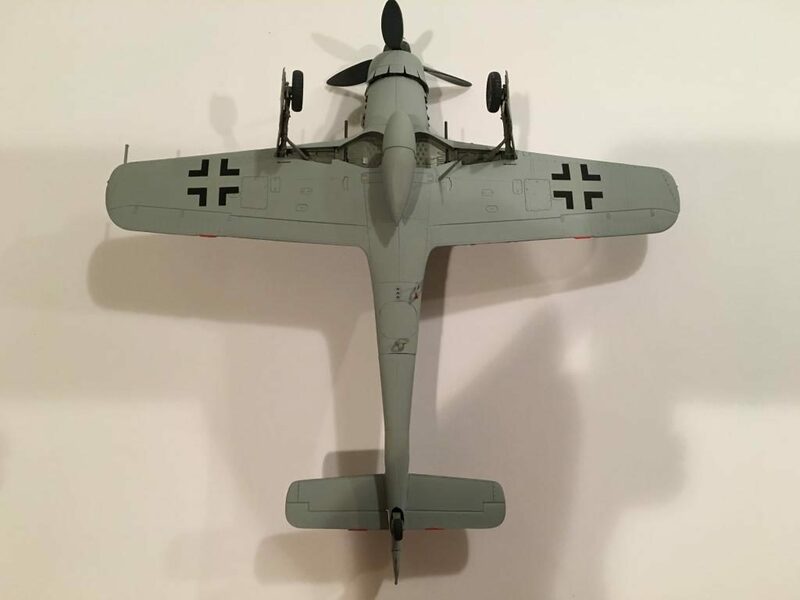 Please post some photos of your plane when you get the chance. The “Wurger” is one of my favorites. Happy Thanksgiving !!!! !